Awesome work! Congratulations, track has gotten into our top 🚌! We loved it ❤️, reposted and created a video: https://www.youtube.com/watch?v=RPhslCXFKF0, all credit given under CC licence in video description. Diggin' this remix. 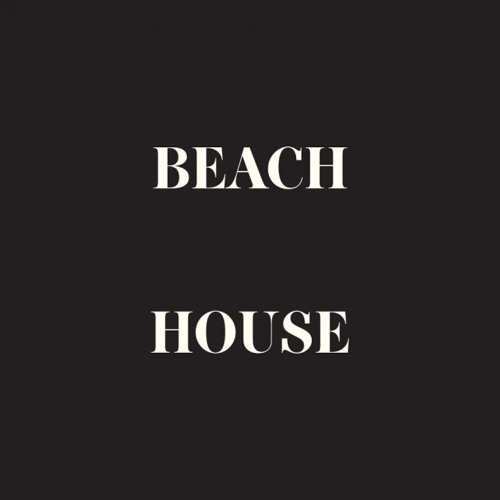 Would love to hear more remixes of Beach House's stuff. Keep up the Great work! This is a really good mix. Nailed this part, couldn't be better. i cant stop listening either. its hard to go back to the original now!